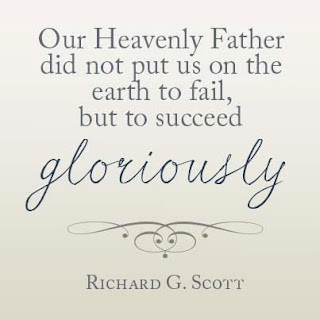 It's Sunday and I don't have a lot to say, so I'll just leave you with this quote from Richard G Scott. 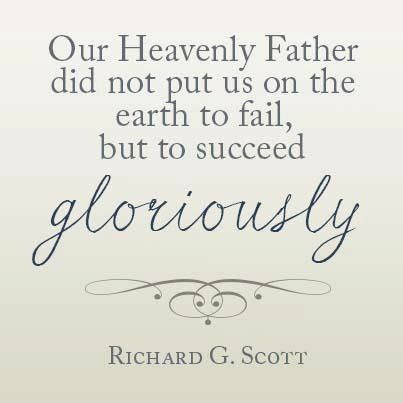 I have been thinking about this a lot today, and I find it really helpful and hopeful. I hope you feel the same!